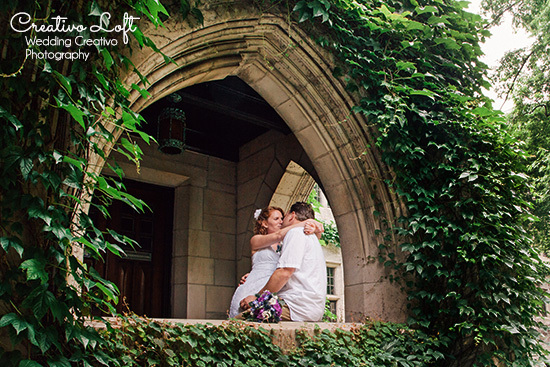 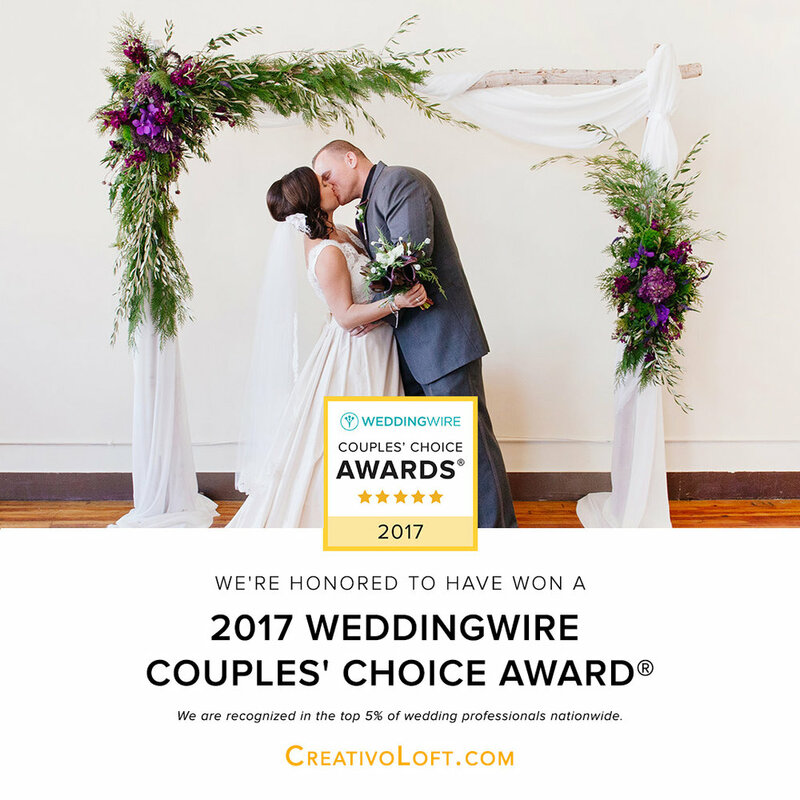 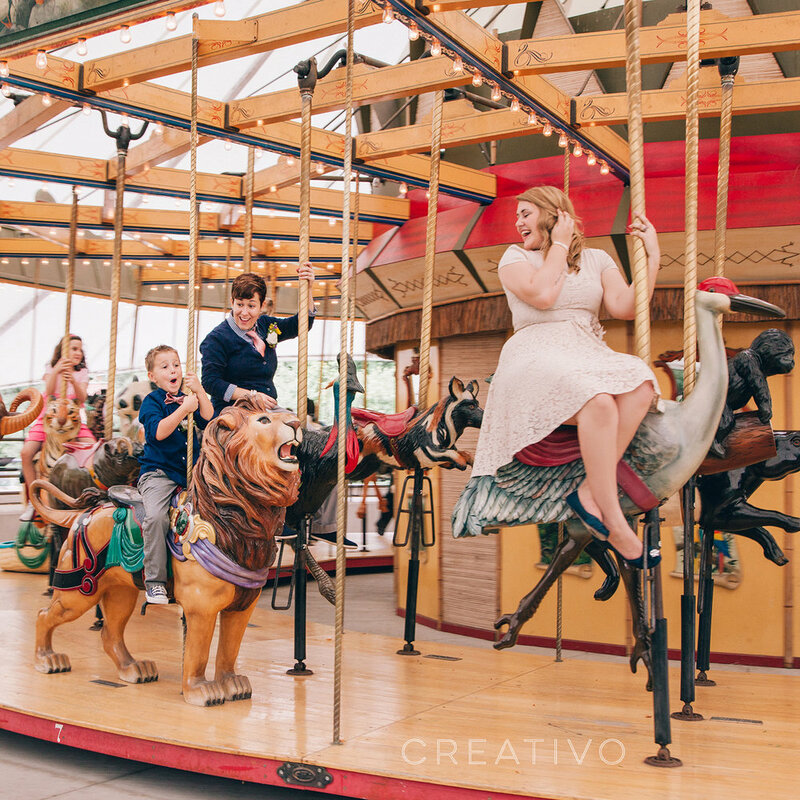 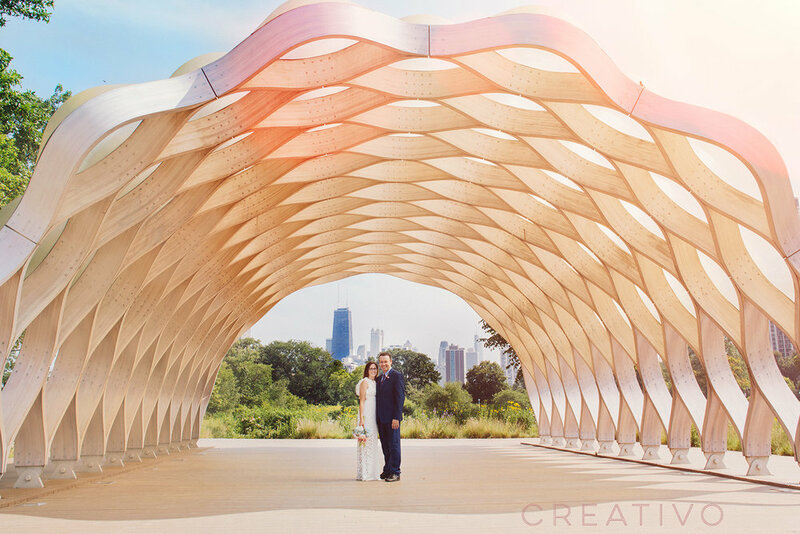 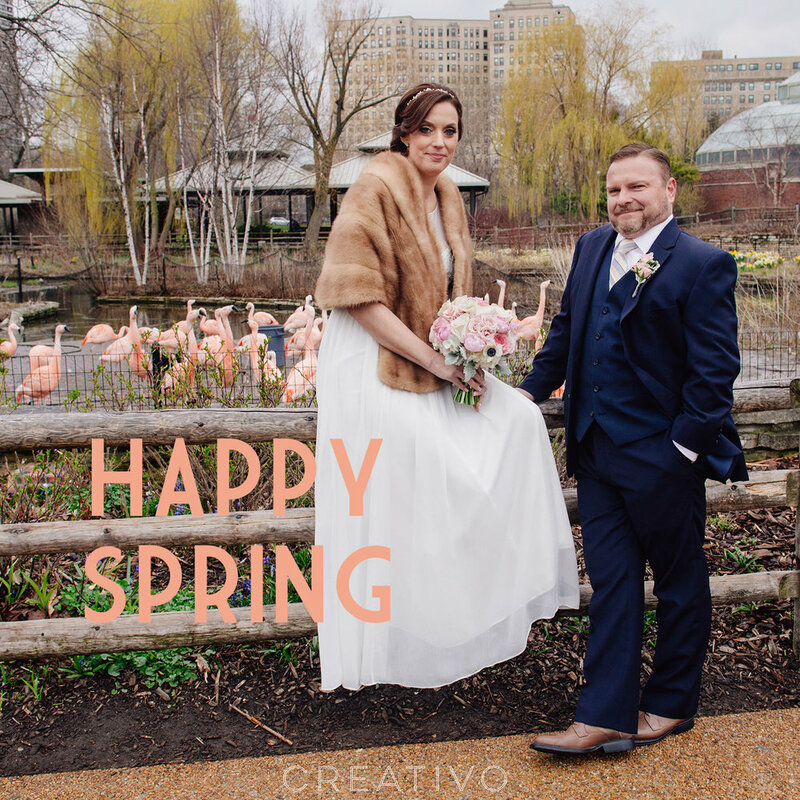 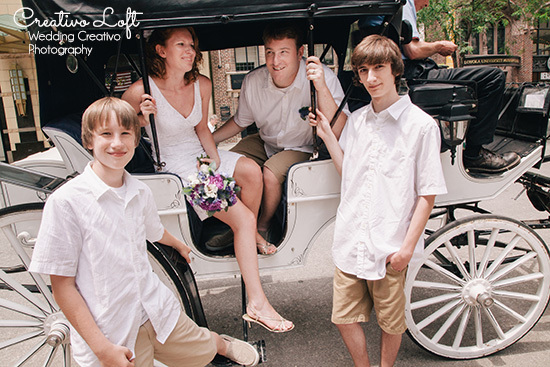 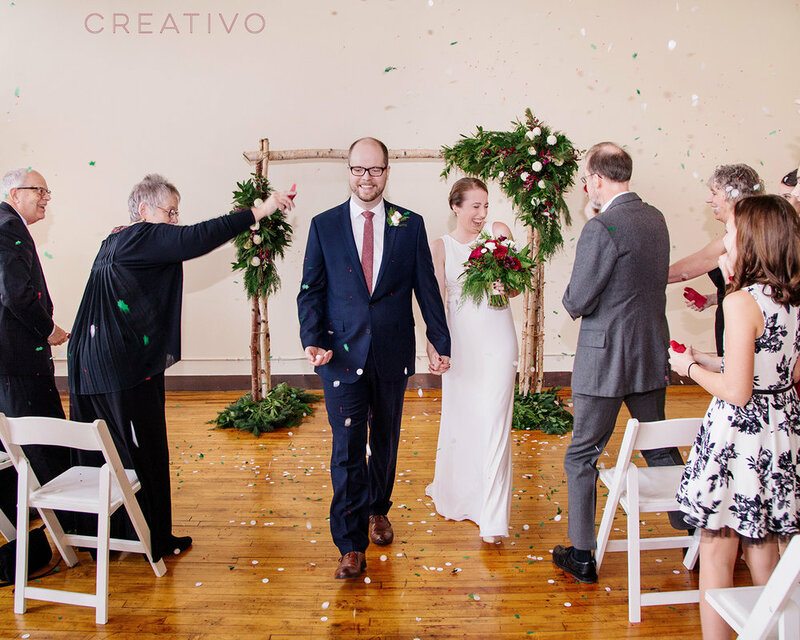 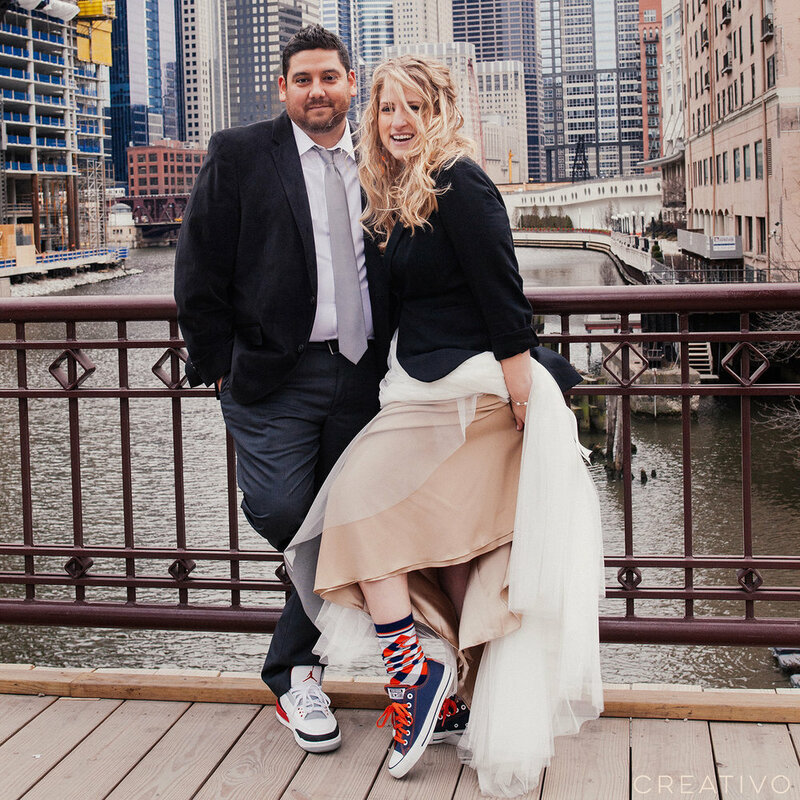 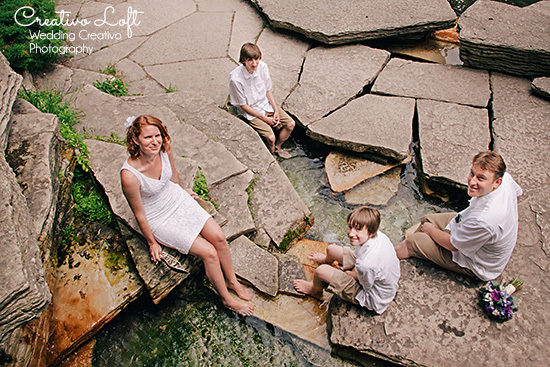 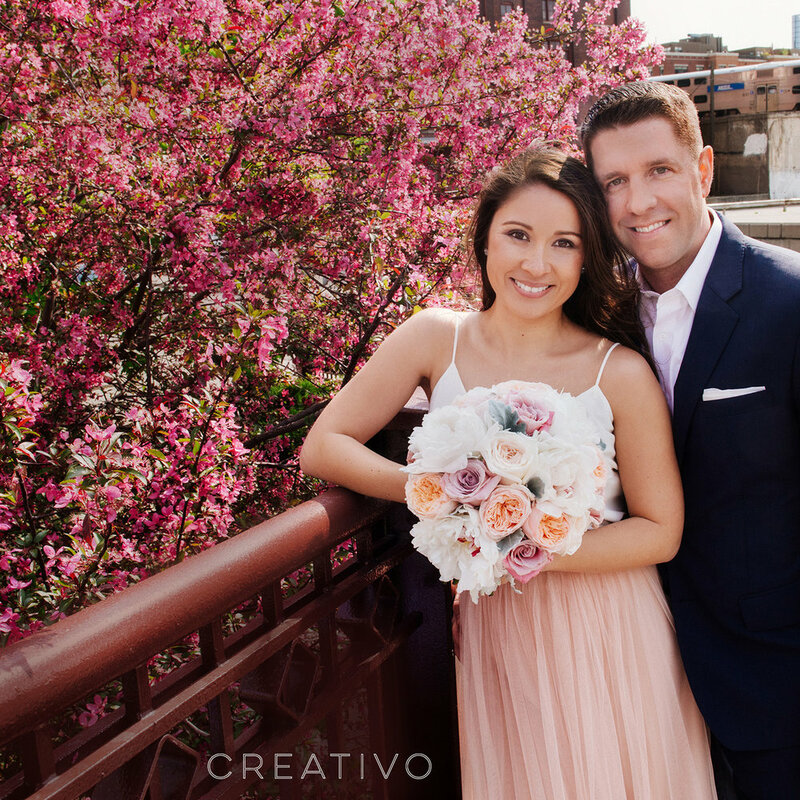 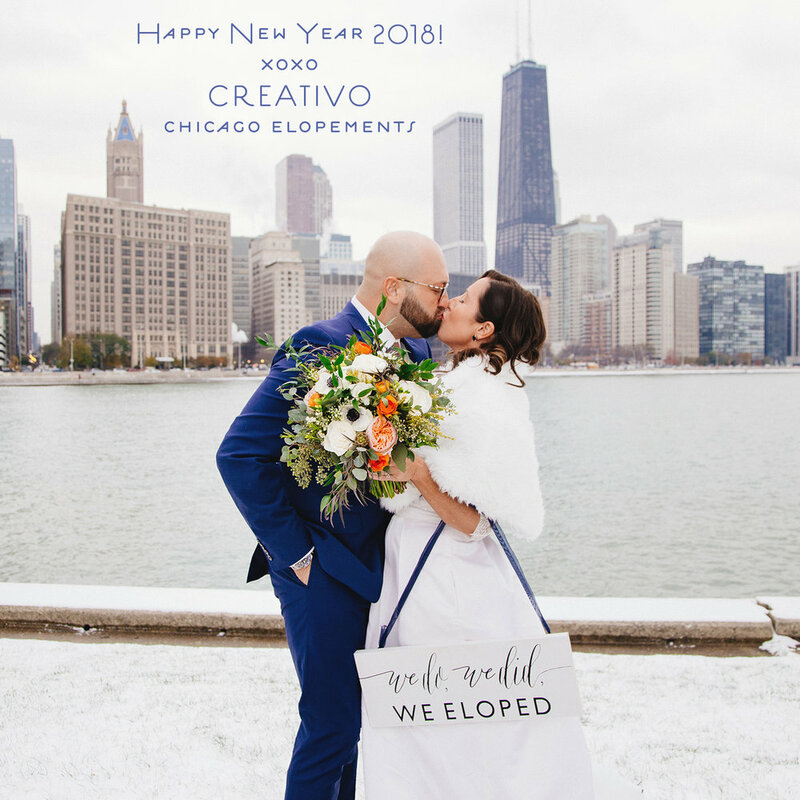 Mary, Dan and their two son traveled from Michigan to celebrate their summer elopement in Chicago over Independence Day weekend. 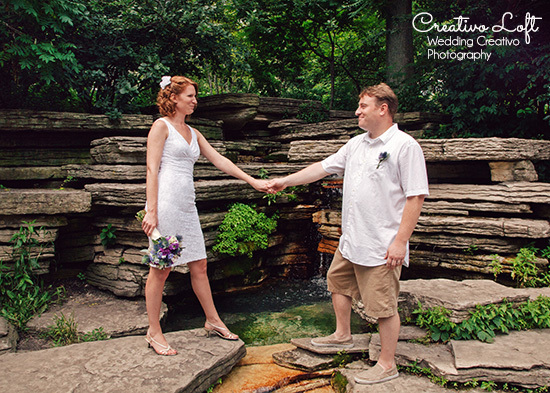 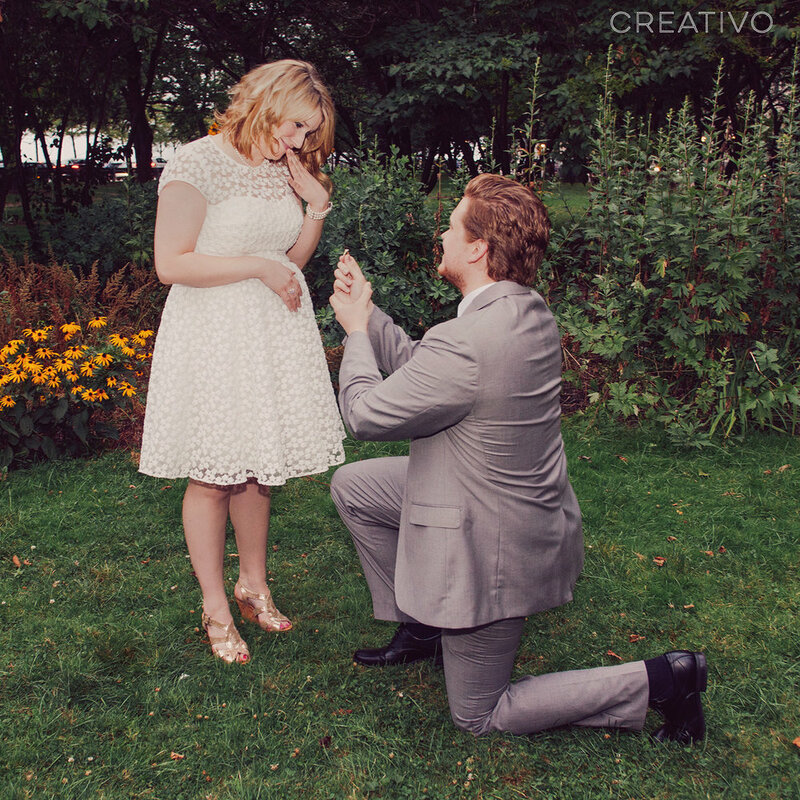 We planned a lovely casual outdoor nature themed ceremony at the Alfred Caldwell Lily Pool. 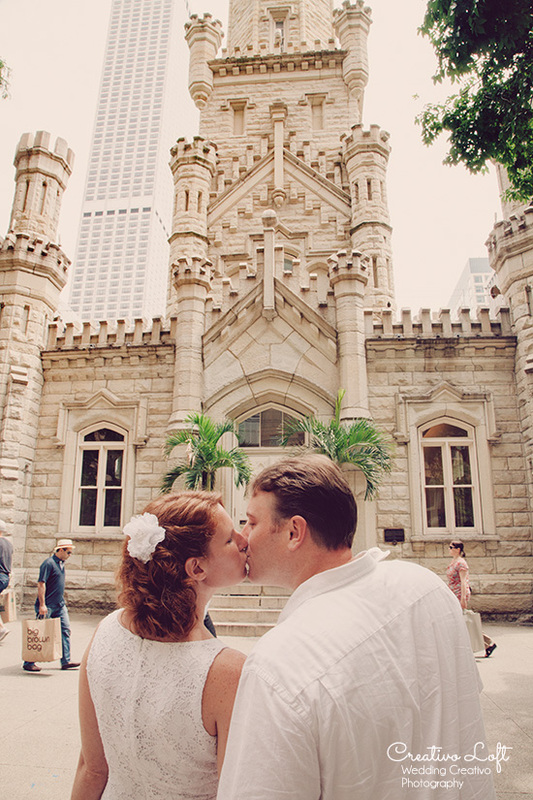 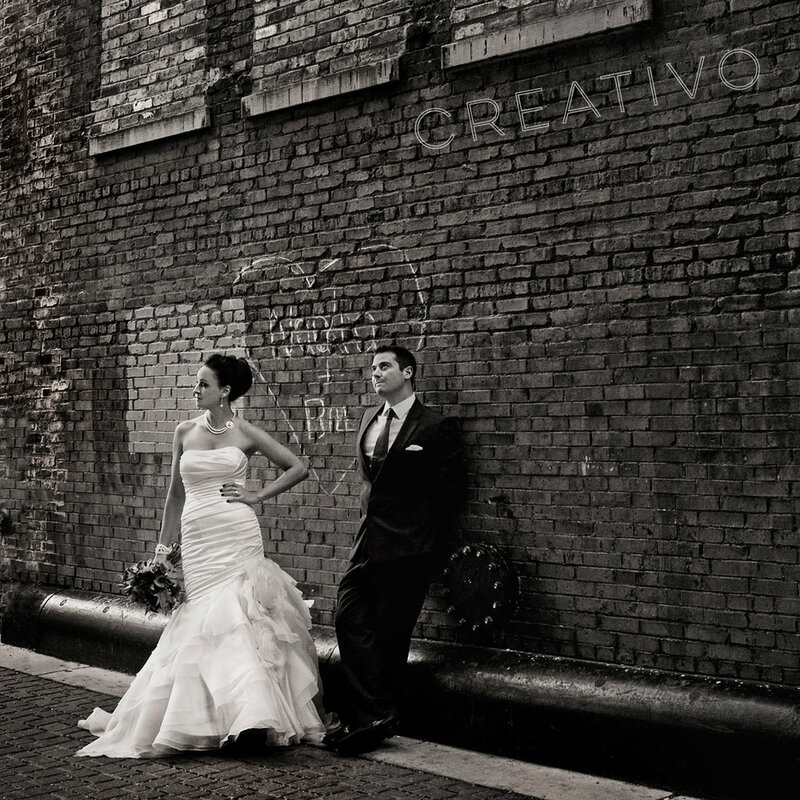 Afterwards, we traveled around downtown Chicago for some classic city and urban nature backdrops for their portraits. 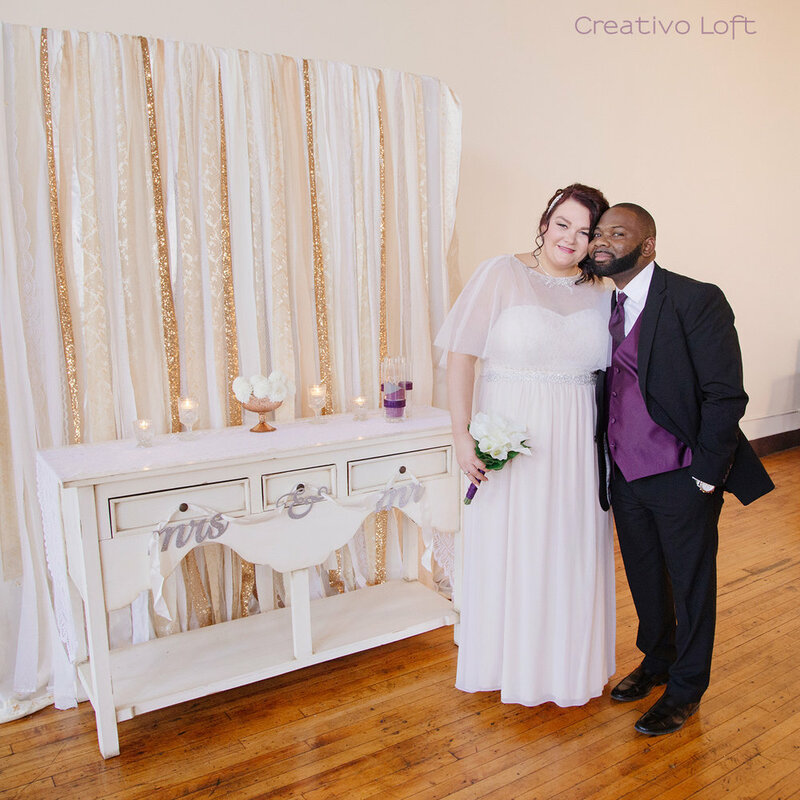 Finally, they enjoyed chocolate cupcakes at Creativo Loft, with toppers we custom designed to compliment their natural green and purple theme special day. 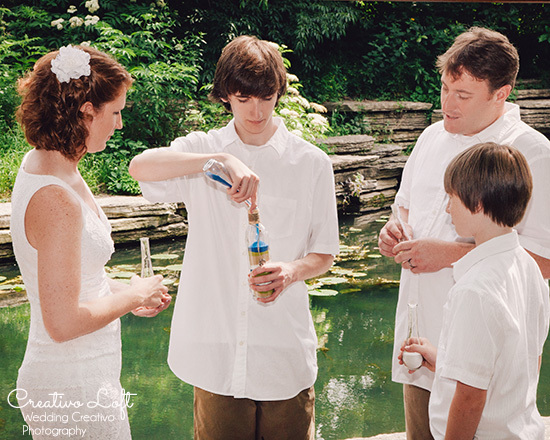 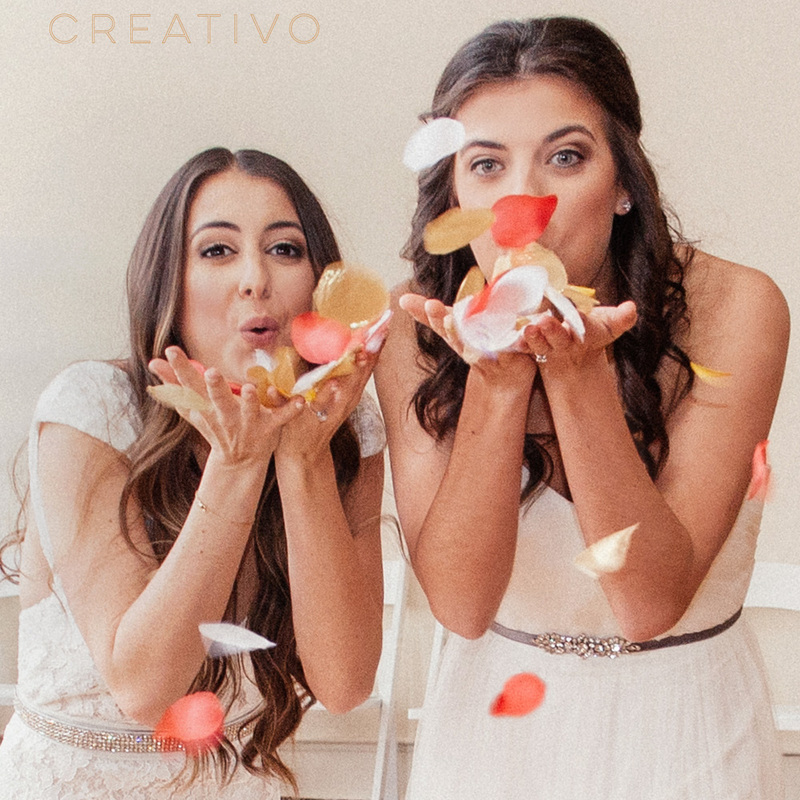 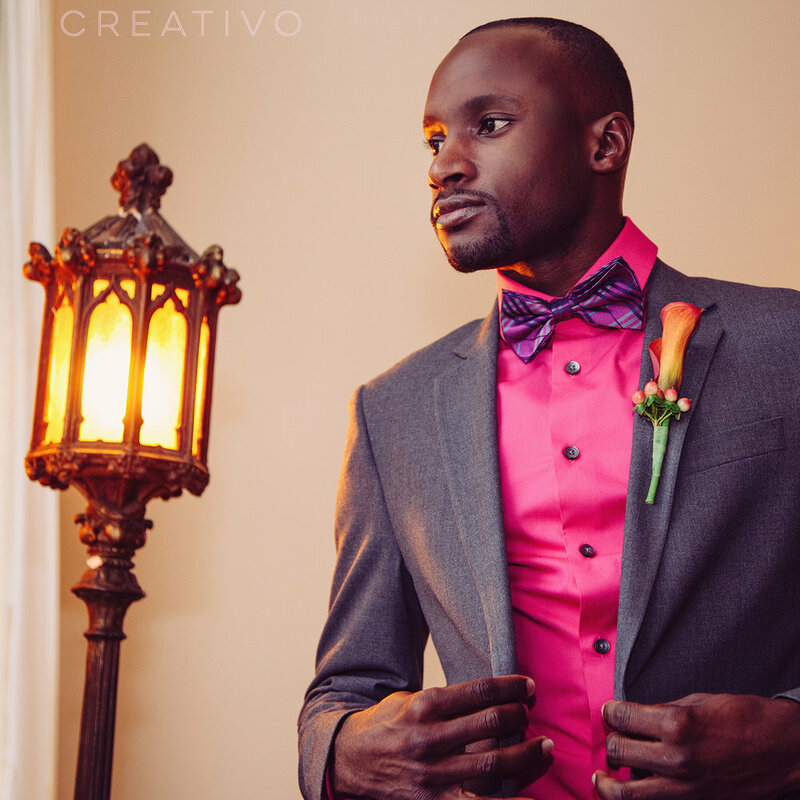 The groom had a DIY project for this wedding. 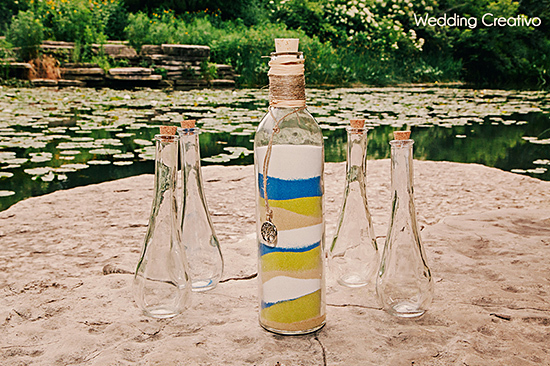 He made the beautiful unity sand pouring bottle, which symbolized the blending of their new family as part of the wedding ceremony. 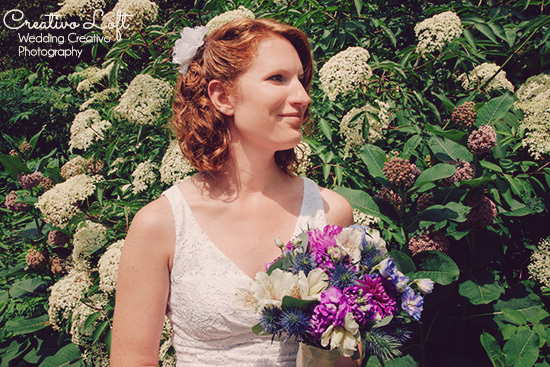 Rustic purple, magenta, green and cream flowers including wildflowers, thistles, and Dahlias were used for the bouquet, boutonniere and bud arrangements. 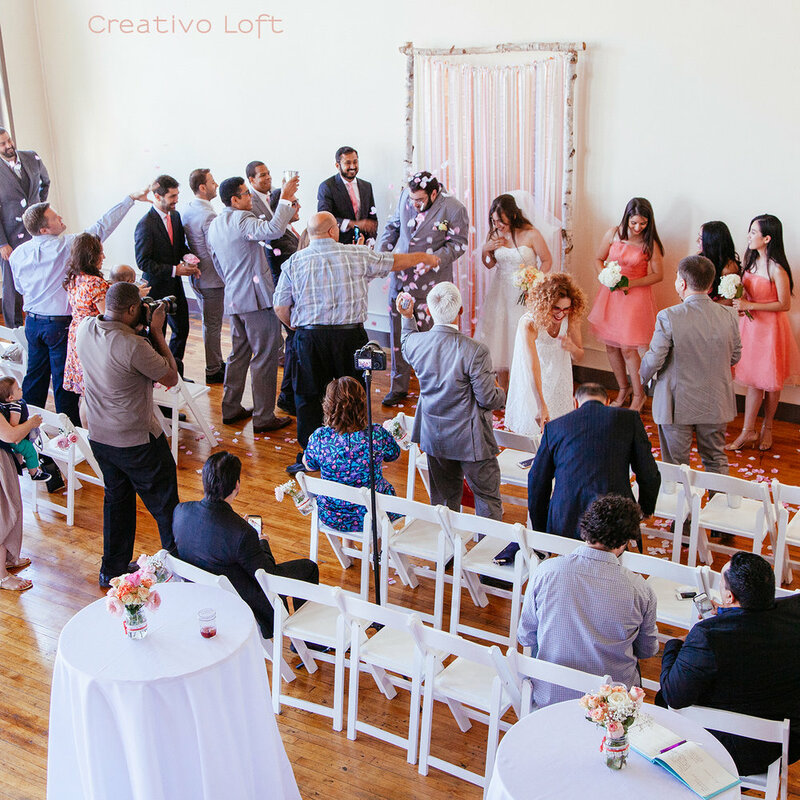 We were also excited to debut our latest addition to our loft decor, a collection of mint green vintage Chicago bottles to carry over the natural rustic green ambiance indoors at our Creativo Loft. 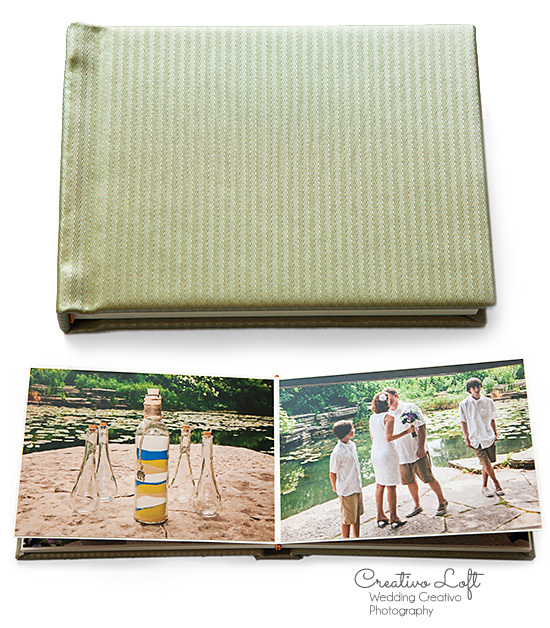 Finally, included in their Deluxe Elopement Package, we designed their keepsake photo album with a sage green silk cover with micro chevron pattern. 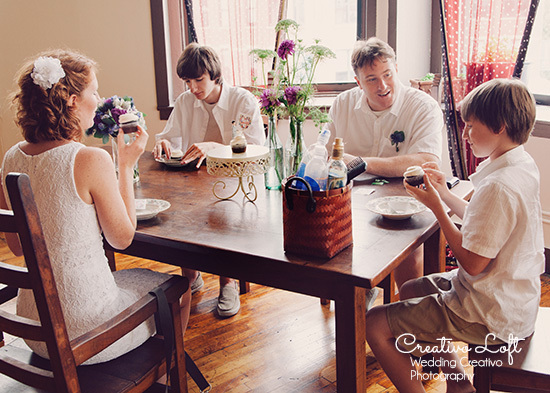 Congratulations to the newlyweds and their happy family!